Mortgage lenders and settlement services providers, including appraisal management companies (AMCs), will be required to implement changes in order to comply with the rules of the new disclosures. According to the Consumer Finance Protection Bureau (CFPB), for the consumer, the new disclosures are easier to understand than those currently in use. The Loan Estimate they will receive after applying for a mortgage and the Closing Disclosure are designed to work with each other, eliminating overlapping and inconsistent language. TRID will apply to most closed-end consumer real estate credit transactions. The new rule does not apply to home equity lines of credit (HELOCs), reverse mortgages or mortgages secured by a mobile home. The creditor will be required to provide the consumer with Good Faith Estimates (GFEs) of credit costs and transaction terms and provide the Loan Estimate within three business days of the receipt of the consumer’s loan application. 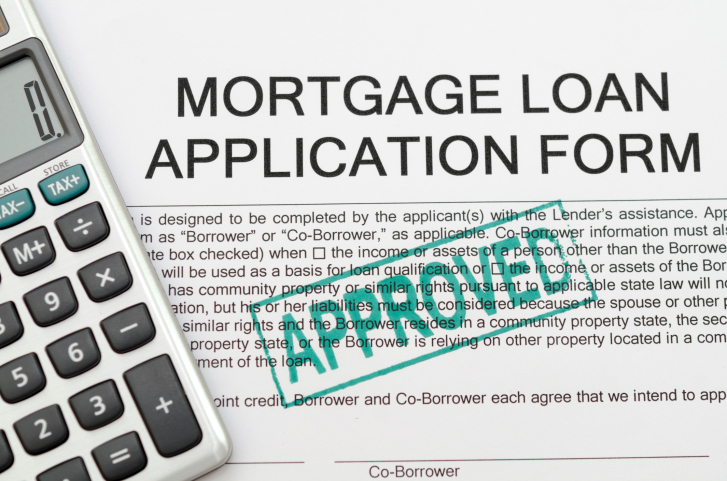 The new Loan Estimate must contain, in writing, an estimate of credit costs and transaction terms. If unavailable or unknown, the creditor must make the disclosure based on reasonably available information. The Loan Estimate must be delivered to the consumer no later than three business days after receipt of the application. If the creditor determines that the consumer’s application will not or cannot be approved on the terms requested, or if the consumer withdraws the application within that period, the creditor does not have to provide the Loan Estimate. The Loan Estimate includes tables addressing the Loan Terms, Projected Payments and Costs at Closing. A detailed breakdown of closing costs, a Comparisons Table, along with an Other Considerations Table that includes information regarding appraisal, homeowner's insurance, and late payment fees; and sections pertaining to assumptions, refinancing and servicing of the loan are also included. For loans that proceed to closing, creditors must provide a new final disclosure reflecting the actual terms of the transaction called the Closing Disclosure. The form integrates and replaces the existing HUD-1 and the final TIL disclosure for these transactions. The creditor is required to ensure that the consumer receives the Closing Disclosure no later than three business days before consummation of the loan. The Closing Disclosure generally must contain the actual terms and costs of the transaction. It is important to understand that the lending process could be jeopardized without strict adherence to and understanding of these new procedures. Joni Pilgrim is the founder and director of sales and business development at National Appraisal Network. For more information, visit Nationwide-Appraisal.com or call (888) 760-8899. This article originally appeared in the September 2015 print edition of National Mortgage Professional Magazine.